from real, all natural ingredients. gave this flower its tingling taste. This legend inspired Tingala’s logo. Family made in Denver, Colorado. An incredibly unique flavor experience in a premium liqueur. Tingala features the unique, botanical flavor of spilanthes flowers and real, crushed cinnamon. Its taste is evocative of fruits and allspice, with hints of citrus, is not too sweet, and has an aromatic bouquet. IN COCKTAILS: Use Tingala as a base spirit, modifier, or drink accent in cocktails. FOR SIPPING: Smooth enough to drink on the rocks or with a splash of water. Keep forward in the mouth. If a sweeter taste is desired, add simple syrup. Best enjoyed at room temperature or slightly chilled. ENHANCE any drink by floating a tingling layer of Tingala on top: Gently pour ½ oz. of Tingala over a spoon held just above the cocktail. You will notice Tingala’s tingle in the first few sips. It lasts for several minutes. The invigorating, taste expanding mouth feel comes from a natural compound in the flower that delivers tactility. Like European spirits and liqueur makers of the past, our Colorado family set out to create an authentic, legacy liqueur that meets our high standards for a handcrafted product made with skill, passion, and responsibly sourced ingredients. 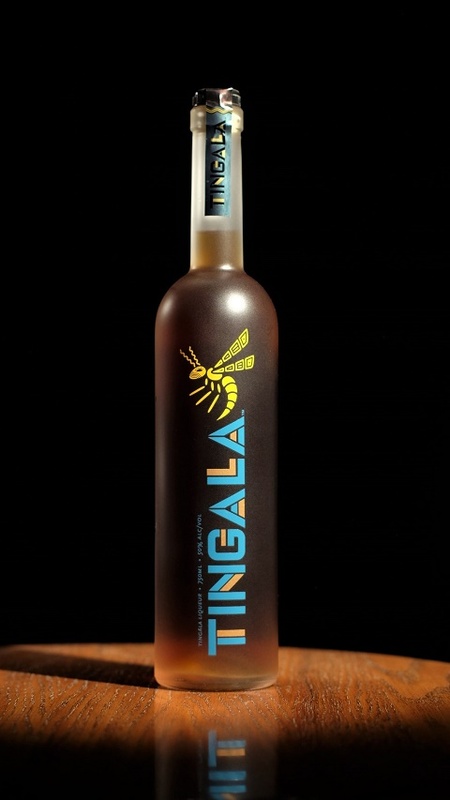 Using fresh botanicals with a distinctive mouth-tingling quality, Tingala brings an exciting new and enticing flavor to the world of fine drinking. Our family spirits master developed and perfected the artisanal process that captures the essence of these amazing flowers (aka buzz buttons, jambu, electric daisy, or Tingflowers®). Tingala is the first spirit of its kind in the U.S. made from this plant. After navigating the world of botanicals, we selected the highest quality and most flavorful of the more than 40 spilanthes plants in it genus. Safe and FDA-approved, this variety is the one we use, at its peak of freshness, to make our product. We make every batch of Tingala by hand, using only fresh, hand-picked flowers flown overnight to us from U.S. farmers, crushed real cinnamon (no extracts), top-notch corn-based neutral spirits, dextrose, and pure Colorado water. to the many friends, associates, and other craftspeople who have helped us along the way. Colorado bars and liquor stores should contact orders@waspdistributing.com. Alcohol retailers in California and New York should contact https://libdib.com/. What does it take to create something new in the world of spirits? At a time when global brands are cranking out generic vodkas, gins, whiskeys, and rums, Tingala’s taste is an innovation truly different from anything you have had before. Tingala represents a new category of spirits. It is the only U.S. spirit featuring the exciting, natural taste of handpicked spilanthes flowers, sometimes called the “super taster flower.” This amazing botanical, relatively new to Western tastes, brings a dimension to cocktails like nothing else, with natural deliciousness and remarkable, taste enhancing tactility. Unlike some brands–some big ones–who claim to be different, Tingala is truly one of a kind, a savory, naturally tingling spirit. Please find it in the cordials or liqueurs aisle, in 375ml and 750ml sizes. “Bottled in bond” is a Prohibition-era term for 100 proof spirits, which was the quality standard of the time. With today’s revival of interest in Prohibition-era drinking, thoughtfully crafted higher proof cocktails can transport imbibers to these times gone by or exotic locales. Higher proof also helps preserve the flavor and integrity of fresh ingredients. In the tradition of classic American spirits, Tingala is 100 proof /50% ABV (alcohol by volume). 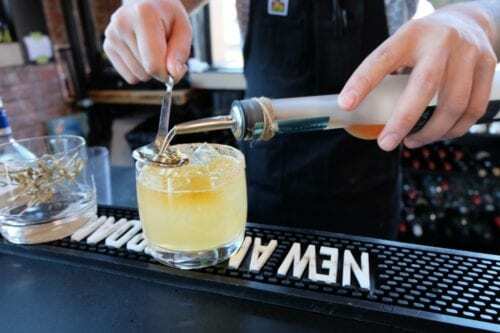 Today’s drinkers seek value in their high end cocktails, and they also know that higher ABV liquors are a better value and reduce packaging waste. While many other liqueurs are laden with sweeteners, sometimes to mask less desirable flavors, Tingala is intentionally less sweet. We don’t ask you to pay for added sugars. Tingala’s straightforward and more balanced flavor profile makes it a versatile cocktail addition. We recommend it as a base, modifier, or accent in martinis, old fashioneds, mules, sours, or other cocktails. Even a small amount of Tingala used in cocktails opens the taste buds, boosting the enjoyment of bar drinks. 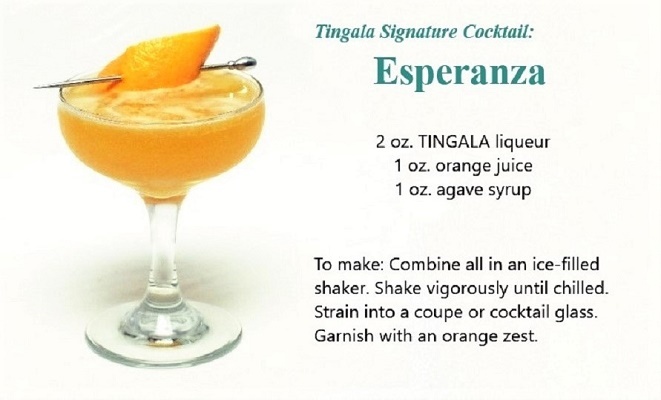 Tingala adds one-of-a-kind character, flavor, strength, and classic American expression to cocktails. 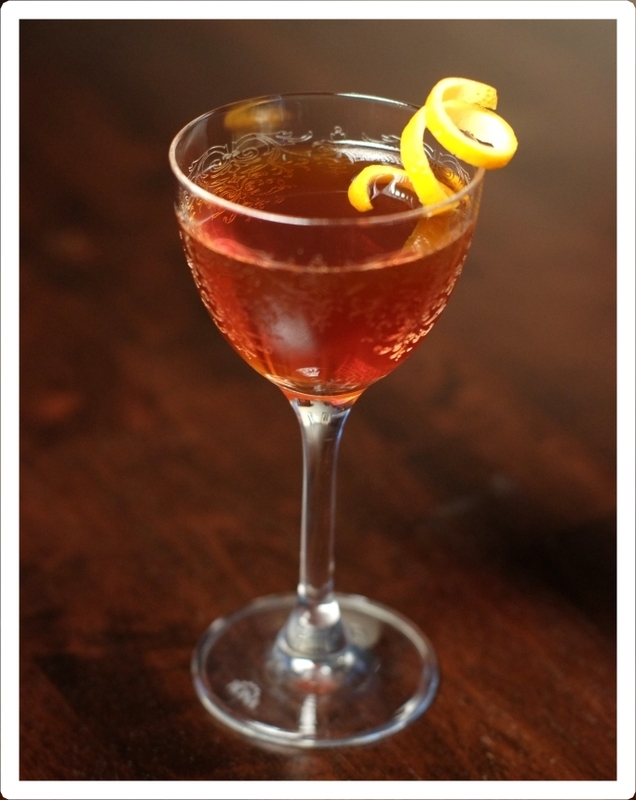 Make it with Tingala, Old Tom gin, sweet vermouth, and curacao.